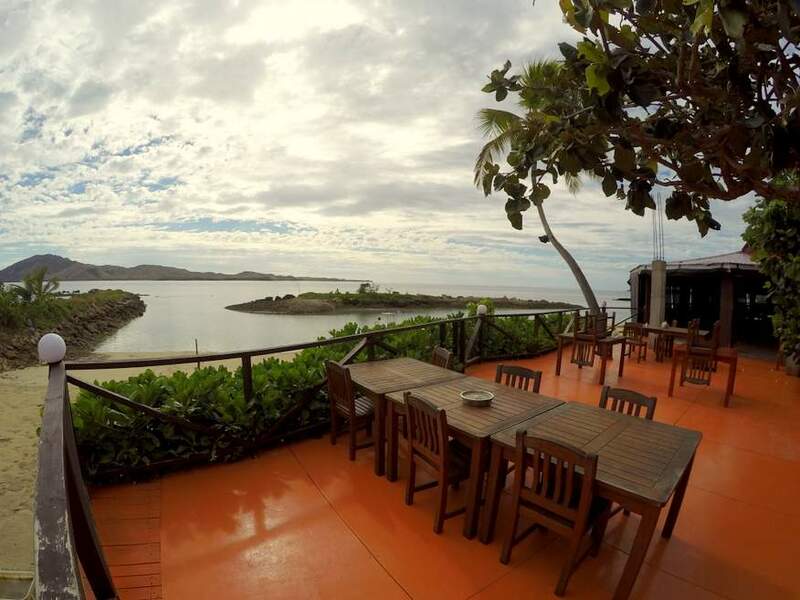 A typical traveller to Fiji will normally book their vacation through their favourite travel agent, and pay upwards of fj$2000 a week for their accommodation at a nice resort. Add on the cost of airfares, meals, organised tours, taxi and transfer fees etc, and that price can easily double. 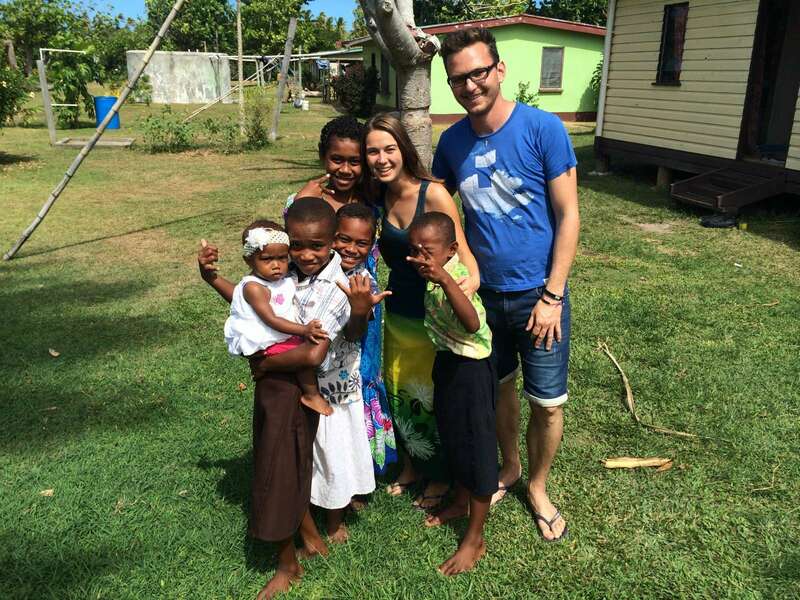 So, is it possible to have a backpacking vacation in Fiji for fj$100 a day or less? We say it is, but you need to do your research carefully. 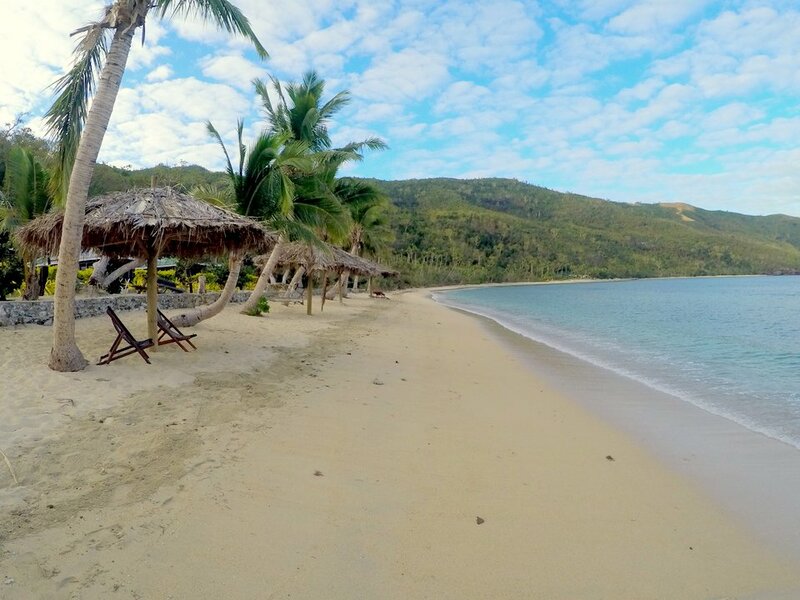 With our backpacking Fiji guide, we will show you how to get the best deals, save money, but still get a great Fiji experience (meaning you won't have to sleep under a coconut tree to save money on accommodation!). 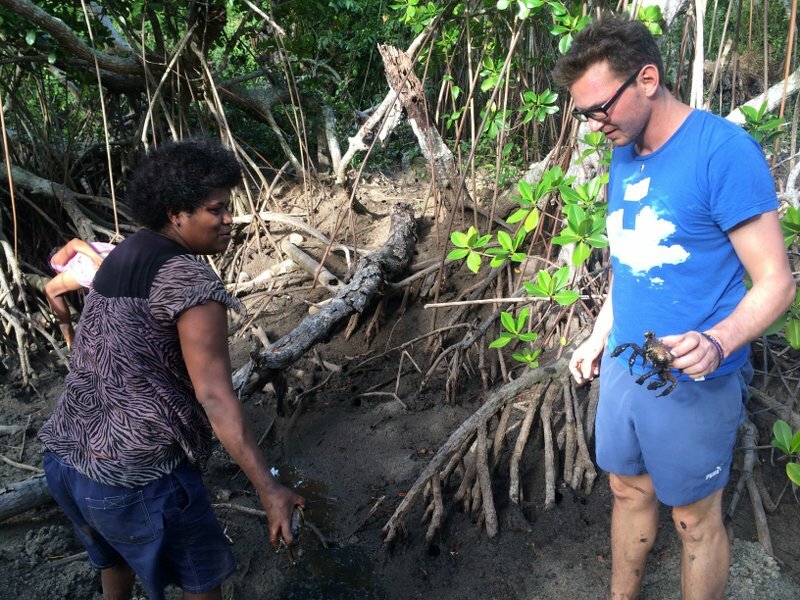 Safe To Backpack In Fiji? 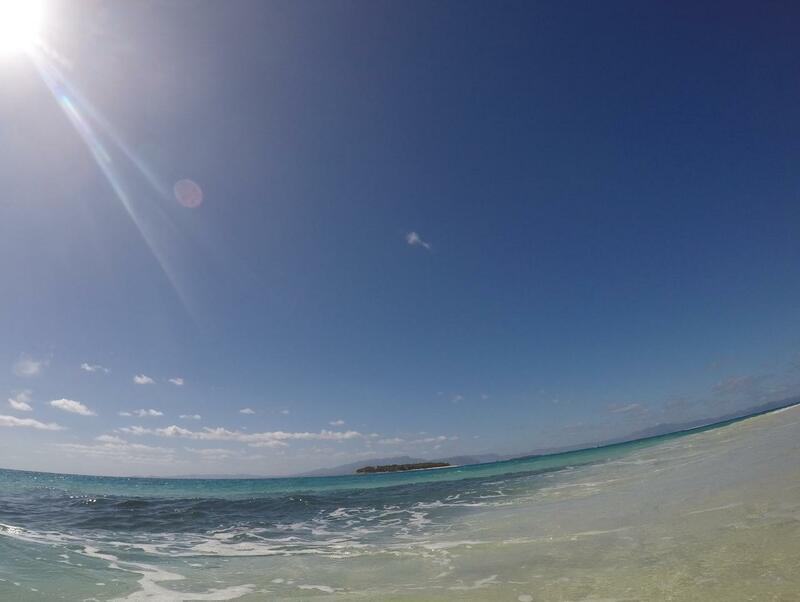 The first question that needs to be answered, is how safe is it to backpack in Fiji? While there will be risks in almost any country, Fiji is probably safer than 90% of other destinations. Cases of violence against tourists are very rare... we don't remember the last time we heard of a serious incident. However, theft is a far more common occurance. When you are carrying cash, laptops, cellphones, camera etc, that can make a very tempting target for people. So while you want to save money on accommodation, we do recommend that you stick to staying at properties that cater specifically for overseas packpackers, as opposed to the local market. Women Travelling Alone? We hesitate to say this is 100% safe, as of course it's not. But many people do travel alone in Fiji, and if you are confident, know how to say NO, and you are sticking to the well travelled routes, it's probably Okay, with sensible precautions. Once you stray off the beaten track alone, then you might start to become an easy target. We definitely advise against this. Let's look at some general information related to backpacking, before we dive into specifics. First thing is... good news on the transportation costs! Fiji has a very good local transport system with their local buses, and fares are cheap. Very cheap, with most fares costing small change. 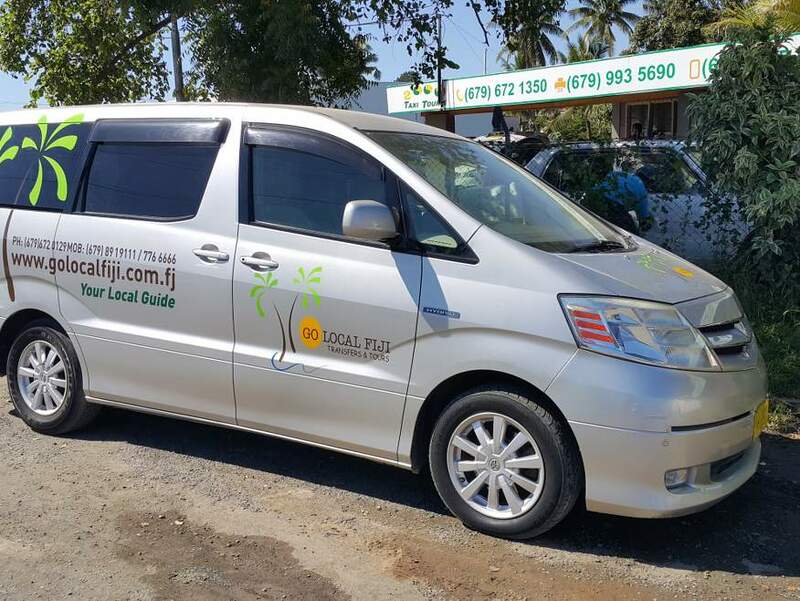 For example, take a taxi from Nadi to Denarau (or vise versa) and you can expect to pay around fj$25 each way. Take a local bus, and the fare is fj$1. Sure, it takes a little longer, but the fj$24 saving makes it more than worth it. Next, dorm accommodation. You can expect to pay between fj$20-50 a night at most places on the main island of Viti Levu. 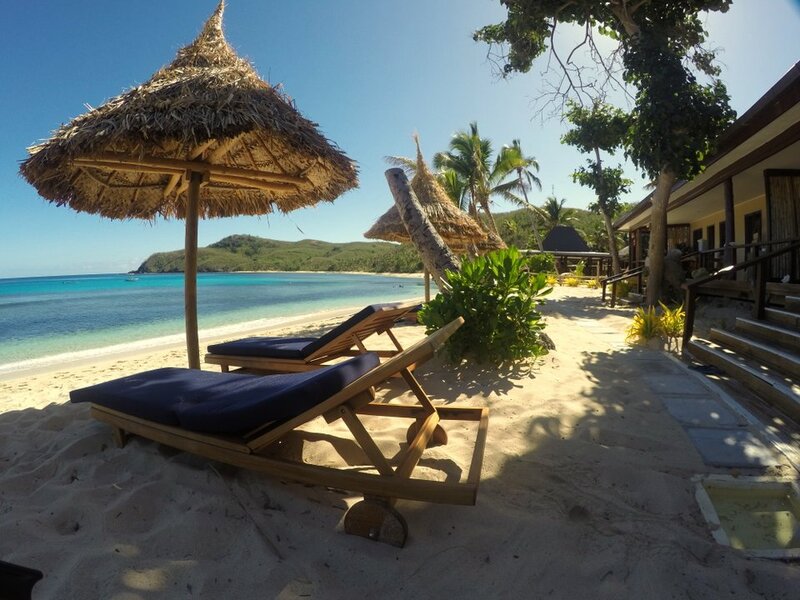 That can double once you get out to the Mamanuca and Yasawa island groups. However, there are cheaper places available, if you shop around. And finally, food and meals. We hope you like Indian food, as the majority of cheap places are owned and run by Fiji Indians, and tend to serve Indian style food. We have had full meals for around fj$6.90 (huge plateful of chicken curry and rice) with a big mug of tea for fj$1. All towns and villages have a produce market, so if you are self catering, then you can pick up local produce at a fraction of the price you are used to. What's available depends on the time of year. For example, November is Mango season, and you can get a plate of these for $2.00. Much of the produce is sold by the plate or a bunch... 5 eggplants for fj$2, same for tomatoes, perhaps a couple of bucks for a locally grown lettuce. It's only when you visit supermarkets where they sell imported goods that you can get caught out with higher prices. Just remember, local produce is cheap, imported is expensive. Refer to our cost of living in Fiji page for more detailed pricing. And now for the Bad News! Of course, you knew this was coming :). 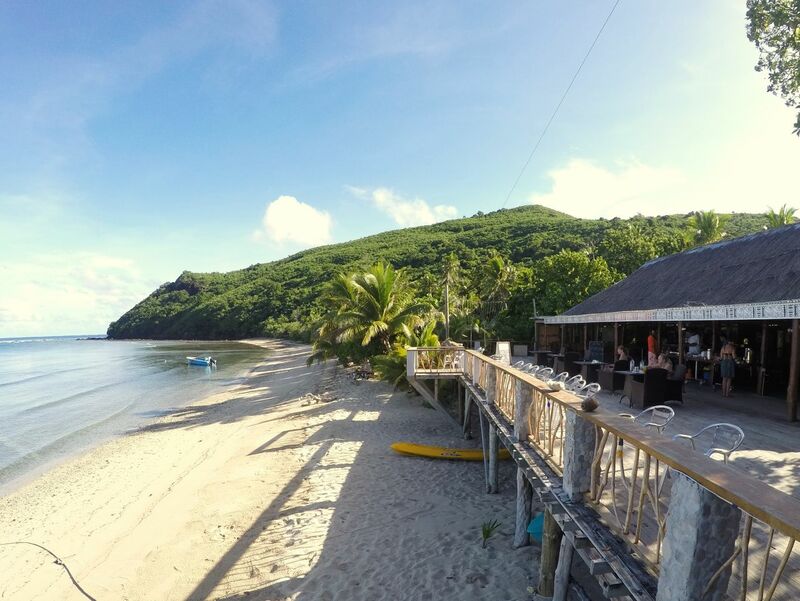 While the prices we have given make travelling around Viti Levu affordable for almost anybody, once you decide to head off to the Mamanuca and Yasawa island groups, prices rise dramatically. It's not just the accommodation prices that increase, but the transport to the islands is extremely steep and the food costs are over the top. 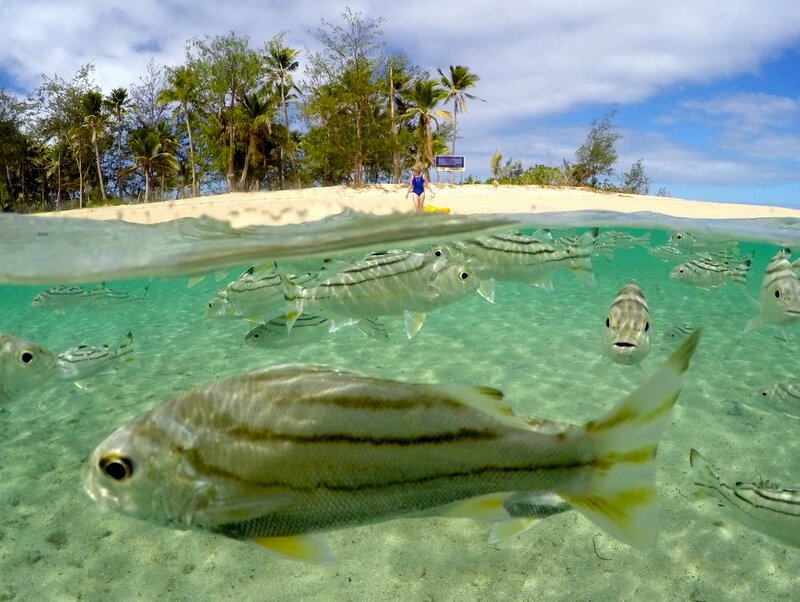 If you have your heart set on an island stay with a white sandy beach and crystal clear lagoons, then you are going to have to accept that everything is going to cost more. Example... a stay in a typical Mamanuca island dorm will cost you an average of fj$45 a night + a compulsory meal plan of $89 FJD pp p/d (a far cry from fj$20 in Nadi +food). But don't despair! While travelling around these locations is never going to be cheap, we can show you ways to make significant savings. 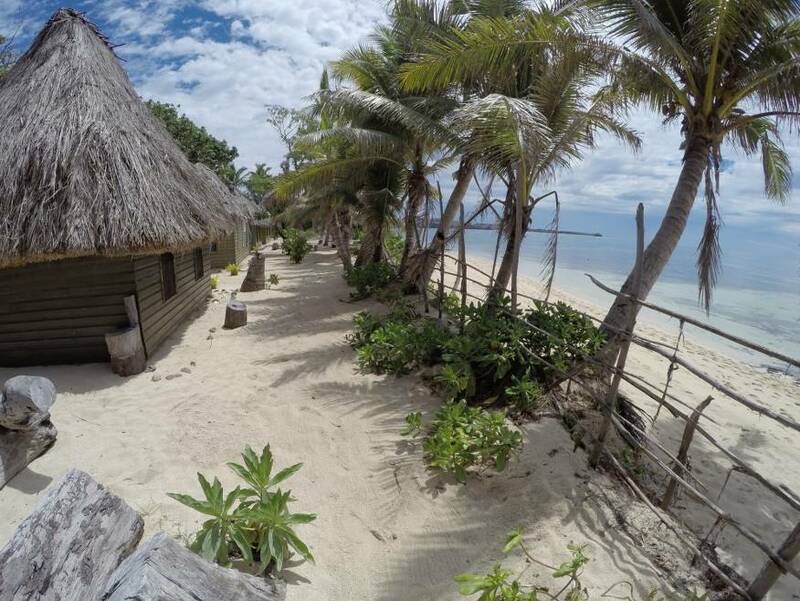 So what's the best way to organise your Backpacking Holiday in Fiji? Book all the resorts & transport yourself? Bula Pass? Bula Combo Pass or Package? If you're only going to stay on the mainland, then just organise it all yourself, you'll probably book in to one of the backpackers down at Wailoaloa Beach and stay there. But if you're planning on going out to the islands there are a lot of different options, some will cost more and others will be a hassle. There are 3 different ways to go about this, do it all yourself, book a Bula Combo Pass or buy a cheap package. We'll give you a price comparison below to help make the choice easier. DIY: Spend hours upon hours researching which resort you want to go to then more hours trying to find the best prices. 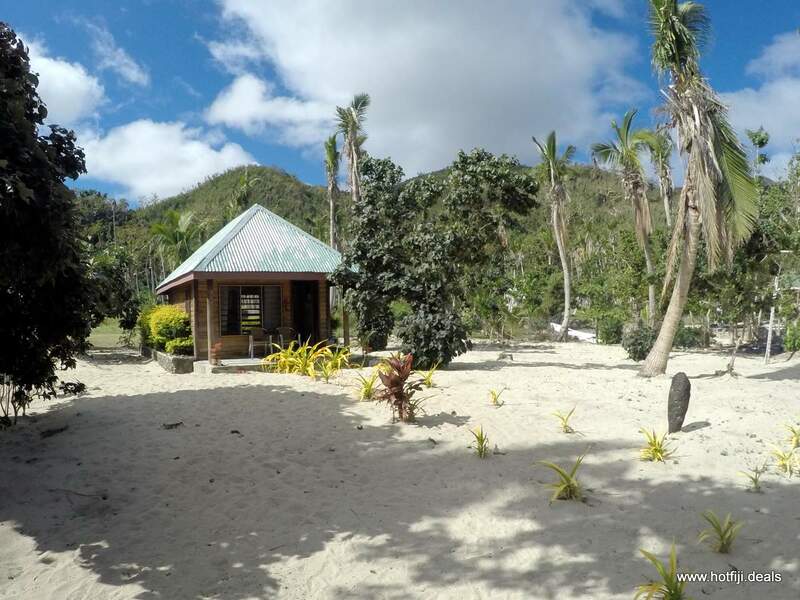 Bula Combo Pass: This is a restricted list of the most basic & cheapest Yasawa Island resorts only, with the price including accommodation, Yasawa Flyer Ferry transport and all meals. Cheap Package: We know the islands really well and have travelled to all the resorts that take backpackers. We know the best from the worst and how to find the cheapest package holiday with the best only. 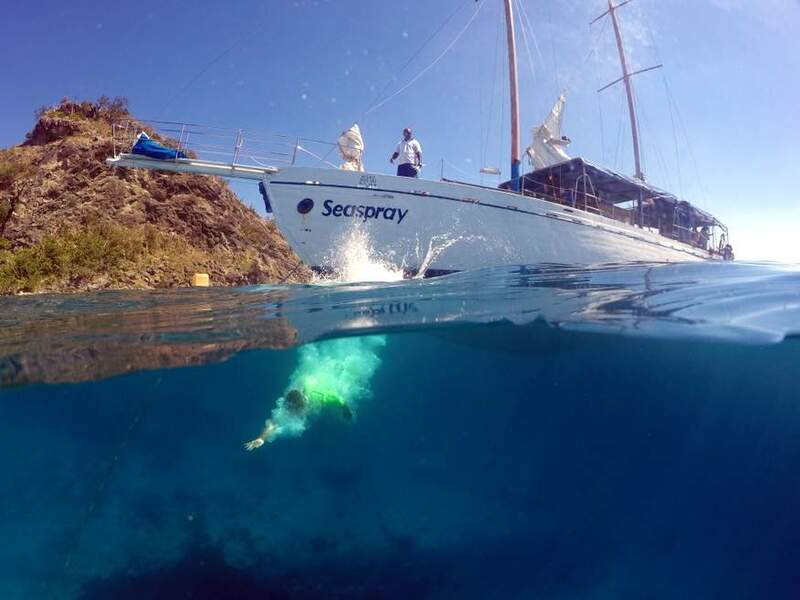 Price Comparison on 7 days & 6 nights in the Yawasa Islands at the best backpacker resorts: Octopus, Blue Lagoon & Mantaray. We've chosen these resorts because have excellent accommodation and fantastic food. Please remember if you are comparing any prices from the Awesome Adventures Fiji website you will be seeing prices in the same currency as the country you are currently located in. So if you're in New Zealand right now you'll see all the pricing in NZ$. Don't get confused with this, as other websites like this one and HotFiji.deals show prices in FJD which look a lot higher. Although HotFiji.deals has a handy currency converter at the top. Prices valid to 31 March 2018. Compulsory meals plans on top this would come to: $592 FJD. We've found the cheapest package price on the same resorts, Octopus, Blue Lagoon & Mantaray in dorm including a 7 day Bula Pass. So you have a backpackers budget, but still want to visit the Yasawa islands. It's going to take a bit of careful planning. While it is never going to be cheap, we can at least look at the various ways that you can save some money. If you're going to the end of the Yasawa Islands then take the Seabus, it's way cheaper than the Yasawa Flyer and cuts 2 hours off your journey. Stay in a village homestay, it's cheap and includes all meals. Here's the thing with camping in Fiji. Unlike many countries, all land in Fiji is owned by somebody... so you won't find public camping areas where you can just pitch a tent. This means if you do want to camp, you have to use a camp site at one of the resorts or lodges, and not all of them offer the facilities to do that. However, that has been gradually changing over the past few years, and it's now more commonplace to see a lodge advertising their camping areas. But (and there always seems to be a but), these camp sites are often almost as expensive as a cheap bure or dorm, which defeats the purpose, in our opinion. And unfortunately, doing a search on Google doesn't really give you much information as to what places do or don't allow camping. We have noticed that some of the more remote and harder to reach places are more inclined to offer camping. For example, Taveuni island, which in our opinion is one of the more beautiful islands in Fiji. 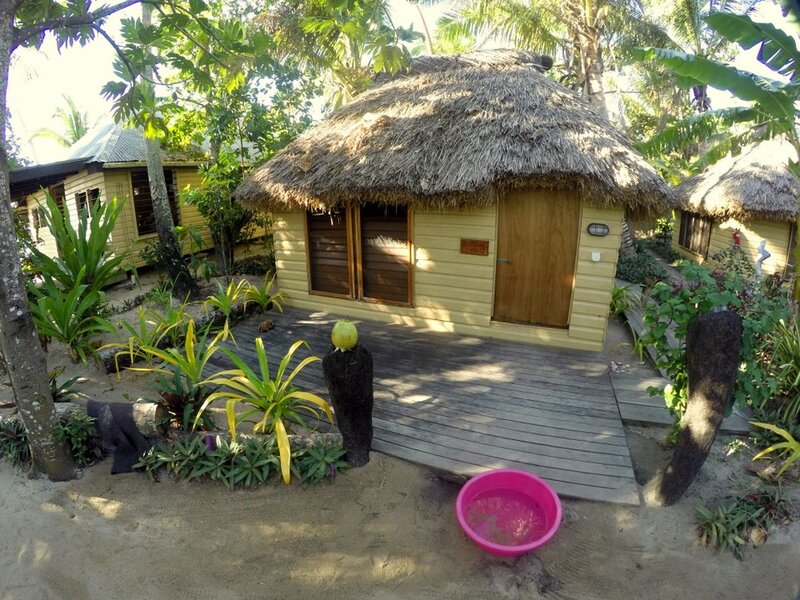 It does take quite a bit of effort to get there, but they seem to cater to backpackers and campers a lot better than the more popular southern areas of Fiji. Buy a SIM card at the airport as you arrive, you'll save loads, rather than using the resort wifi's. The islands are very well covered with internet so take your own. Bring your own bottled water and snacks to your resort, especially if it's on an island, it's way cheaper.